What is the Role of Teachers in the US Struggle over Mexican and Central American Immigration? 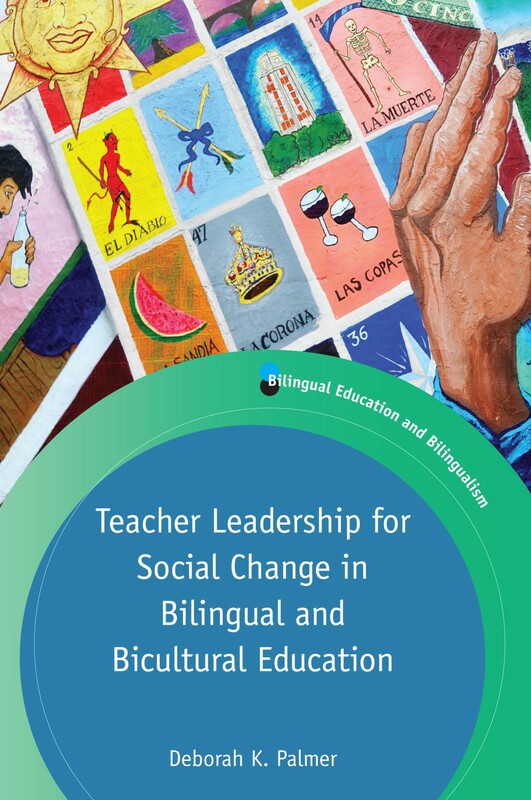 This month we published Teacher Leadership for Social Change in Bilingual and Bicultural Education by Deborah K. Palmer. In this post she explains how teachers give her hope during the political struggle over immigration along the US southern border. I believe that in the United States we will look back upon these years as a dark time in our history. The political struggle over immigration along our southern border has led to more and more direct and blatant attacks on human rights, not only from angry reactionary citizens but from the government and its institutions. Since 2016 there has been an uptick in scapegoating of immigrants, Muslims, Latinas/os, and people of color. At this point, documented neo-Nazis and White Supremacists occupy official roles in the Trump White House and are running for public office in the upcoming election, and President Trump’s appointed attorney general Jeff Sessions – the official charged with protecting civil rights – has a long history of racist stances. At the same time, for many years US foreign policy in Mexico and Central America has contributed to increases in gang- and drug-related violence, which in turn continues to drive more and more people – often unaccompanied youth and families with young children – to seek safety in the United States. Mr. Sessions and the Trump administration have moved toward a “zero tolerance” policy toward these immigrants and refugees. I find this concept, “zero tolerance”, to be emblematic of Trump’s era in our country. Why would so many Americans, most of whose ancestors came into the country as religious or economic refugees, embrace an ideology of intolerance? 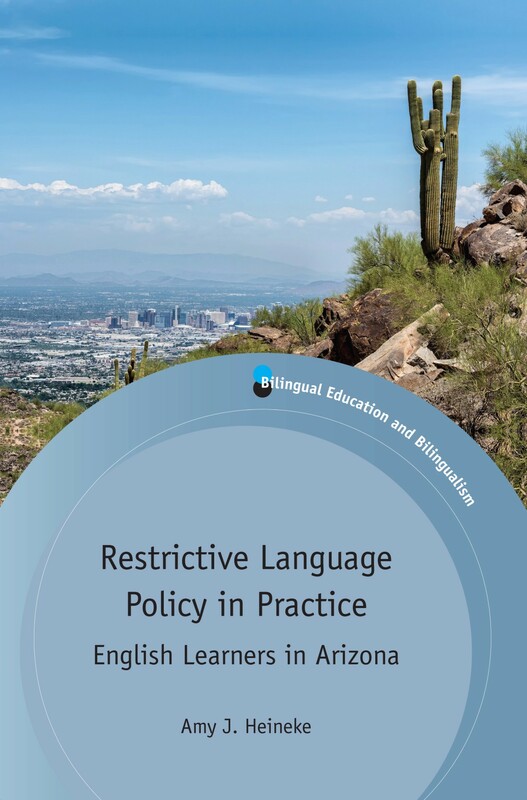 As a teacher educator and former bilingual teacher, I constantly ask myself what is the role of teachers – particularly bilingual teachers – in the face of “zero tolerance”? In truth, elementary bilingual education and ESL teachers offer me hope. These are professionals on the front lines of our immigration crisis, working every day with the children and families who are the target of the worst attacks. Critically conscious teachers engaging in culturally sustaining pedagogies, give their students a safe and welcoming space every day where they can learn and grow, where they are not merely “tolerated” but fully embraced and welcomed in the United States. Teachers have long inspired me. Whenever I am concerned about the state of the world, I turn to critically-engaged teachers, and draw inspiration from their work. The work of teachers is complex and multi-faceted; teaching well, and teaching diverse multilingual communities of children, requires a wide range of skills and dispositions. In my work with experienced teachers seeking their master’s degrees, I’ve begun to notice some patterns: teachers who are successful at creating and enacting curriculum that will support diverse students’ identities and build their academic skills all seem to share at least the following characteristics: they are willing to take risks and take stands; they are deeply reflective and aware of larger systems of oppression and the tools to counter oppression; and they network and connect with other teachers, families and communities to find the resources they need. For example, a pair of fourth grade teachers in Austin, Texas developed a curricular unit on the topic of immigration that integrates high quality multilingual/multicultural children’s literature with their students’ own families’ stories to engage students and their families in a month-long exploration of history/language arts/geography. One of these teachers, working with her school librarian, has developed a webpage offering resources for locating and using culturally-relevant literature for the elementary classroom. Another former pre-kindergarten teacher from Austin has moved into full-time activism as a union organizer and has organized resources to put on periodic citizenship drives for the immigrant community. A team of dual language bilingual teacher coaches from Round Rock, Texas (outside Austin) worked together within the leadership structures of their traditionally English-dominant school district to offer all their growing population of Spanish-speaking students – and many of their English-speaking students too – a strong, enriching dual language bilingual education program. Teachers are so often the ones who build systems both within and beyond their classrooms to ensure their students can adapt and grow in their new homes. Bilingual teachers in particular are bridges; they are advocates for their immigrant students, and they are among our best ambassadors. For more information about this book please see our website. If you found this interesting, you might also like Restrictive Language Policy in Practice by Amy J. Heineke. What can we Learn from Listening to the Voices of Refugee-background Students? 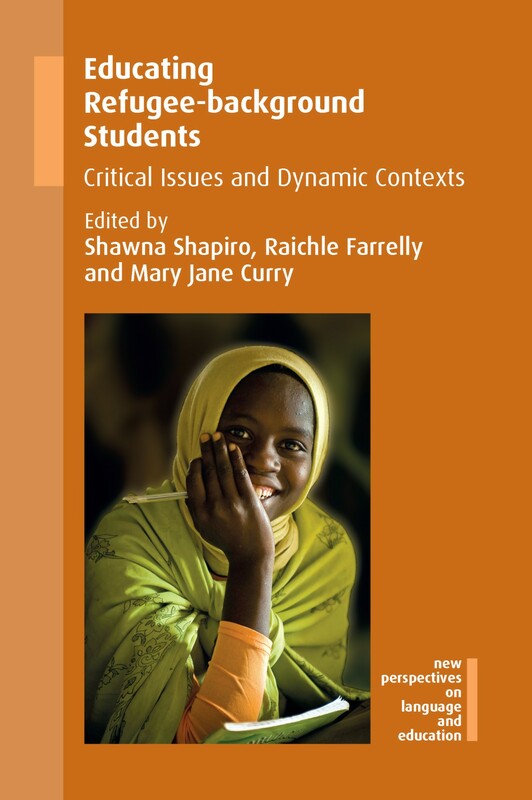 We recently published Educating Refugee-background Students edited by Shawna Shapiro, Raichle Farrelly and Mary Jane Curry. In this post Shawna and Raichle tell us what we can learn from the voices included in this collection. 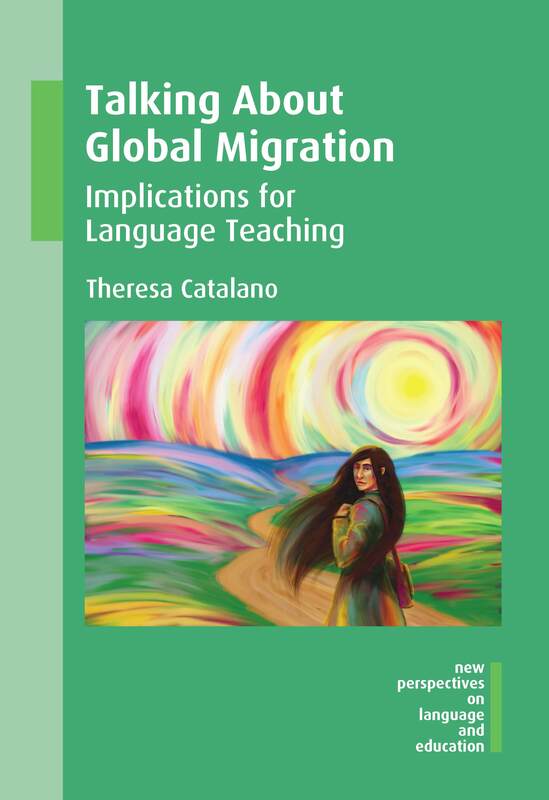 We are so excited about the opportunity to publish this new collection of educational research with Multilingual Matters! We’ve worked with refugee-background students in a variety of contexts: Raichle and Mary Jane have both engaged in research with adult education classrooms, and Shawna and Raichle currently collaborate with local school districts in Chittenden County, Vermont, which is a refugee resettlement community. Our book includes the work of researchers working with adolescent and adult students in seven countries, including those which have traditionally been among the top countries of resettlement – the United States, Australia, and Canada – as well as those with steadily increasing refugee populations: Germany, Sweden, Norway, and the United Kingdom. One of our goals for this book was to put student voices at the center – to help us see schools and communities from the perspective of students with refugee backgrounds. This not only helps us understand students’ educational experiences, it also helps to counter the deficit-based narratives that are prevalent about refugee-background students – narratives that position these learners as lacking in social, cultural, and linguistic capital. There has been a rise in anti-establishment and nationalist sentiment in the US and Europe resulting from anxieties about migration. Refugee migration itself is often framed as a ‘crisis’, thus removing the human element from the discussion. When choosing chapters for this collection, we looked for those that highlight the agency, resilience, and ‘funds of knowledge’ of refugee students. message comes across in Amanda Hiorth and Paul Molyneux’s chapter, which includes excerpts of student-generated drawings, which offer unique insight into the emotional and social experiences of Karen students, as they transition from a newcomer program into a secondary school. 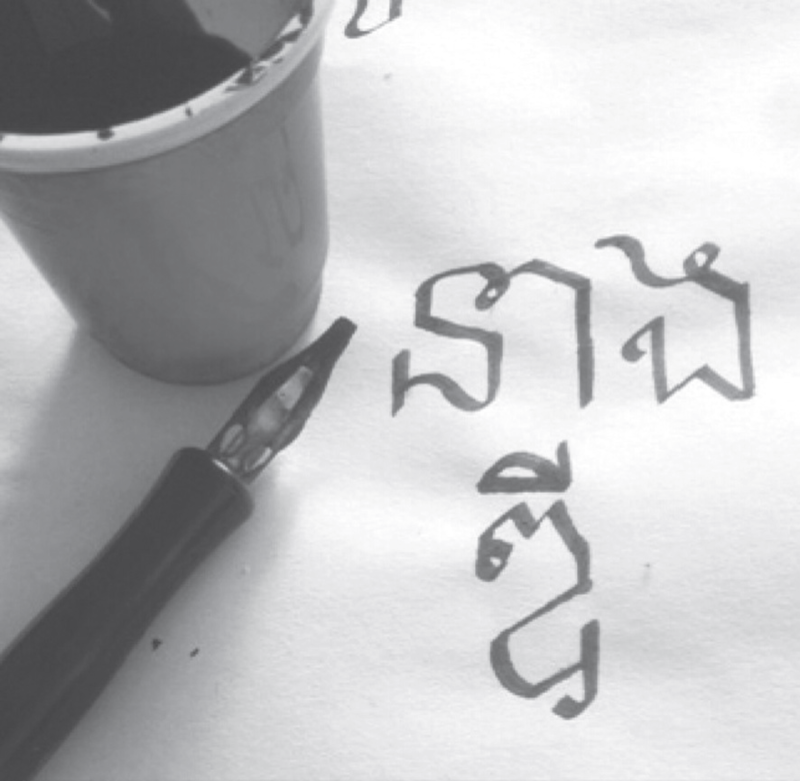 collaborative research with Guatemalan and Cambodian youth. 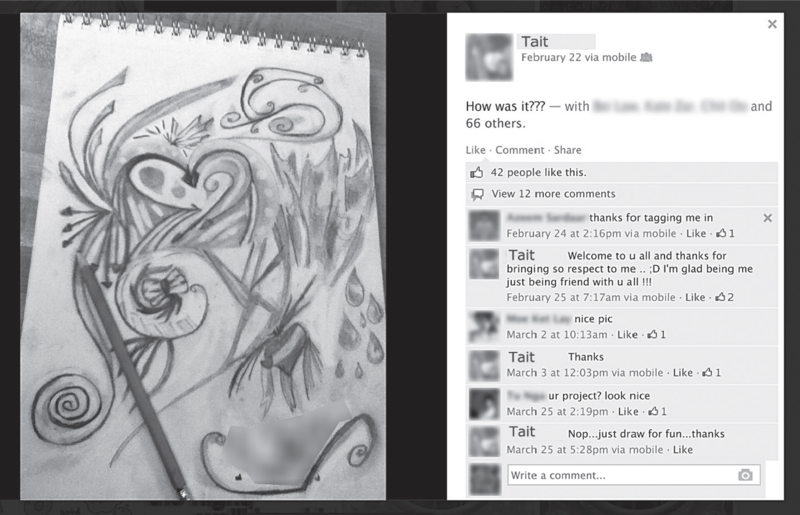 In this approach, the youth used photography and writing to share about their lives and to suggest ways in which the school district and community might be improved. Amy Pucino’s chapter shows how Muslim Iraqi students respond to discriminatory remarks from their peers, using humor, logic, and body language as communicative strategies. These chapters remind us that if given the opportunity, students can use language and literacy to be change agents. We have been so inspired by the creative approaches of students – and researchers working with them – in this collection. This work has energized us as teachers and scholars, and we can’t wait to hear from readers: How do you create space for student voices in your work? For more information about this book please see our website. If you found this interesting, you might also like Talking About Global Migration by Theresa Catalano.